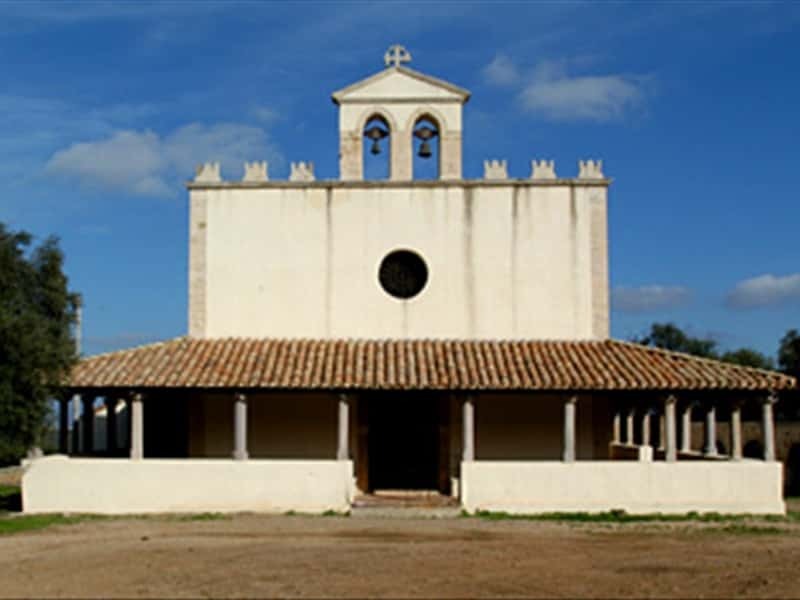 Villacidro is with Sanluri, one of the major cities of the Sardinian province of the Medio Campidano. From excavations made in the area, there are traces of a settlement inhabited already in the Neolithic Ages. The first important traces belong to the Nuragic civilization (name taken from the Nuraghe, typical megalithic tower built by these inhabitants). Important proofs have been found in the village of Cottega and by the nuraghi of Narti, Nuraxi, Cuccur'e crabas, Cuccuru muntoni and Genna uraxi. Even in the Roman times the territory of Villacidro was highly populated, evidenced by the open tombs, all excavated in the second half of the IX century, of Seddanus, Ruinas, Is guardias, Villascema, S'aqua cotta, Sabodduse with its necropolis and in Nuraxi and Bangiu it is possible to admire two Roman thermal baths. Surrounded by mountains, woods and water currents that generate into streams and small waterfalls, Villacidro has an important architectonic heritage such as: the rural Church of San Sisinno, built in the early XVII century on the ruins of an older church; the parish house of Santa Barbara, built in a Gothic-Catalan style but seriously damaged in the second half of '600 and the ex Oratory of the Rosario, which today is seat of the Parish Museum. This town web page has been visited 13,191 times.